It's not always easy being a pet parent, but it's so rewarding isn't it? Not to mention very fun as well! When you first get a dog you buy a leash, a name tag, a bowl and probably even a comfy bed. And while these basic items are completely essential to everyday dog care, there are some handy extras that could be added to your repertoire to add convenience and a bit more fun to you and importantly your dog's life. Sometimes, say if you're visiting friends and family for the day, and you're having a great time but have to rush back because your favourite pooch needs to be fed, you probably wish during moments like these that your dog could feed themselves. Unfortunately that's never going to happen, so the next best thing is an automatic feeder! 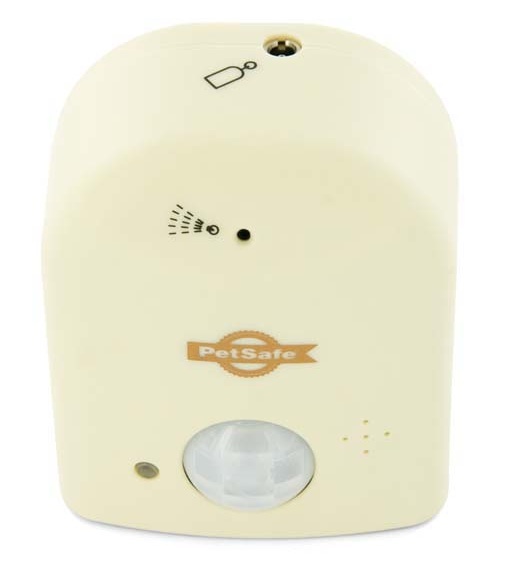 Automatic feeders come in a variety of configurations and options, providing food or water and can give owners peace of mind, knowing that their dog is recieving the fresh food and water they require. OK, we admit, this one is more for the owners rather than the dogs but a car seat or furniture cover is such a handy purchase to make. 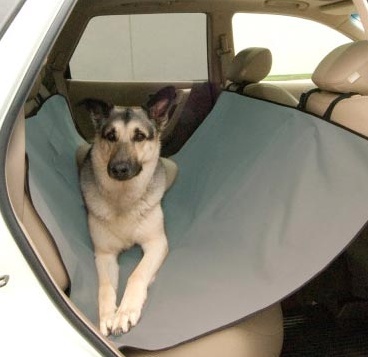 These covers still allow you to have your pooch up on the furniture with you, or in your car, but keeps your belongings in tact, away from sharp claws and fur! 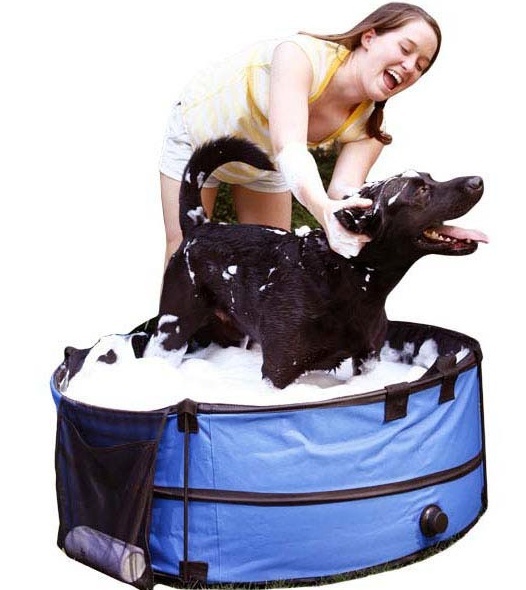 Giving your dog a bath is an essential part of keeping them clean, healthy and hygienic. But let's face it, bath time can be an absolute nightmare for doggy parents, often causing your bathroom or kitchen to become absolutely flooded! We think a portable bath tub is a great idea and makes the whole experience less of a drama and actually, during hot days, taking the tub outdoors could be a whole lot of fun. Are there areas of your home that you'd rather your dog didn't have access to? Maybe you don't want them stretching up to reach counter tops, or is there a room, like a baby's nursery that you would like them to avoid going into? If that's the case, then maybe you could consider using a spray deterrent system? Spray deterrents are easy to set up and are very effective at training your dog to avoid no-go zones, which is particularly handy if you can't be around all day to monitor your pooch's activities. And don't worry, they are completely harmless! Does your dog get a little bored throughout the day? Or maybe they scoff their meals far too quickly and you want to try and maintain their weight. Then perhaps you could give an activity food centre a go? By hiding their meal in various components, eating becomes a game of mental stimulation, which helps to reduce boredom as well as reducing greediness. 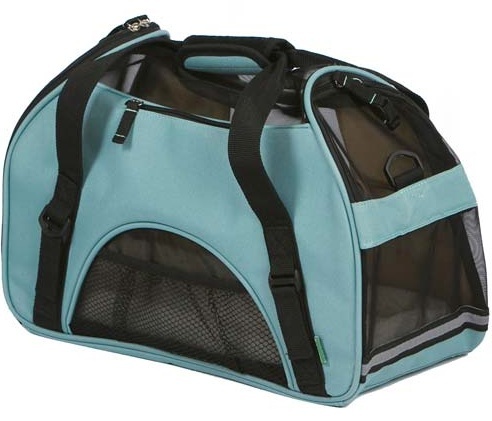 How many situations have you found yourself in where you just wish for a few moments you could have your pet in a carrier to help moving about and coordinating activities so much easier? For example, how much easier would moving house, going to the vet, or taking a pit stop on a long car journey be if you had a pet carrier to hand? Of course if you had a giant breed like a great dane, we're unsure how handy this would be! If you don't already have a few interactive toys in your possession, then do yourself a favour and get some. 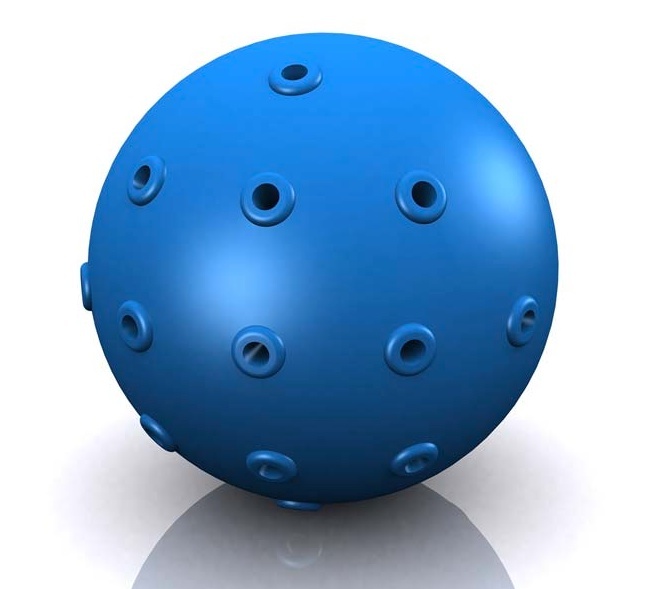 Interactive toys provide your dog with plenty of the mental stimulation they require to help reduce boredom, destructive behaviour as well as tapping into their own natural instincts. 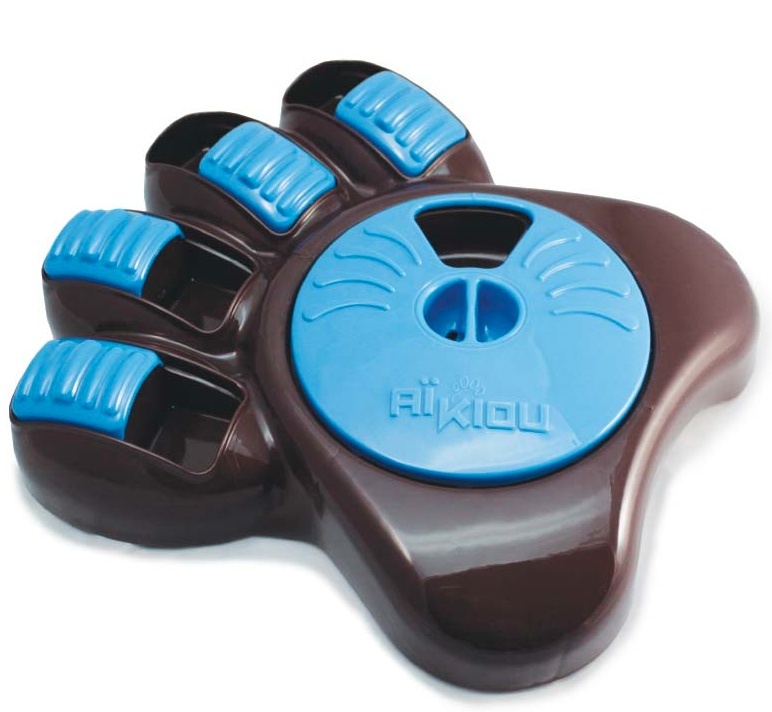 They are great for your dog to play on their own, which is helpful if you work during the day - but it's especially fun for you to play together. Hands up if your least favourite part of dog ownership...is cleaning up after them? If that's the case, then you're definitely not alone! 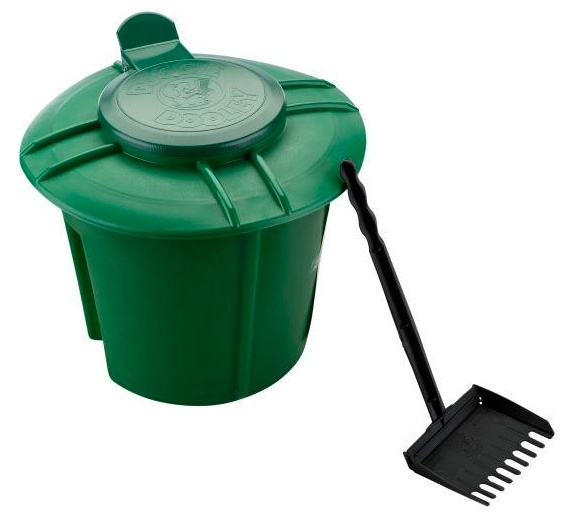 However, you can eliminate this problem by investing in an in-ground disposal system which gets rid of your pooch's waste without even having to think about it. 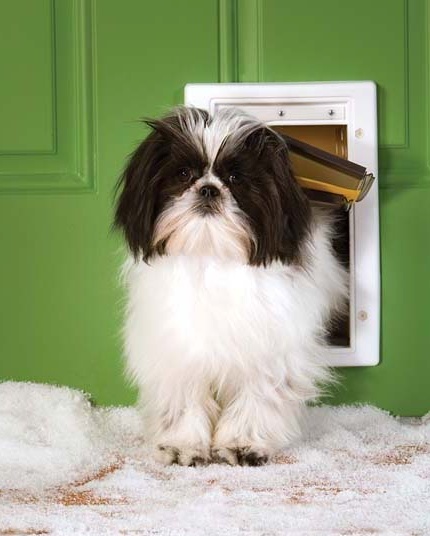 Dog doors are probably not something you immediately think about when it comes to dog care, but it's true- doors are not just to be used by cats! You may wonder why you would ever need a door for your dog, but just like cats, wouldn't it be great to have your dog come and go as they please, without needing to let them in or out? Like many modern doors, anxious owners need not worry because many doors allow you to control when your dog has the freedom to access outdoor areas as well as the ability to identify which dogs are allowed inside the house! During colder months, who doesn't love cuddling up in a nice heated bed? Or what if you are feeling inflammation or pain somewhere on your body - do you not seek comfort from a heat pack or similar? Then surely our lovable dogs would also benefit from the healing ability of heat, in particular a heated bed. 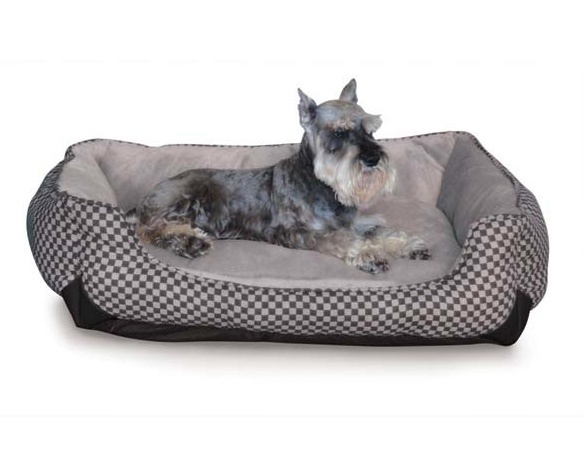 Heated beds are great for many dogs, but are particularly great for older or arthritic dogs as the heat helps to sooth sore joints. So if you think your pal would enjoy lounging around in warmth then a heated bed could be the right option!